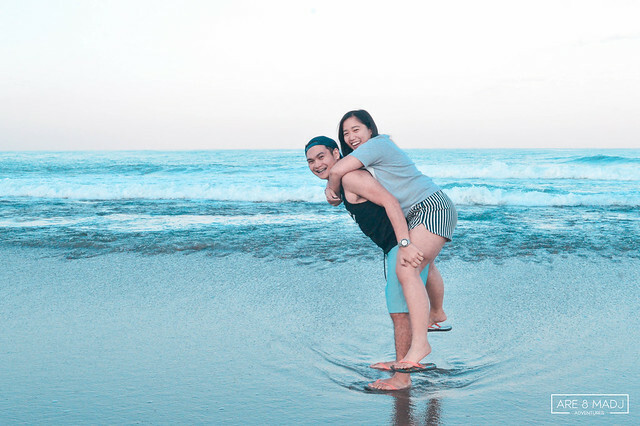 Our La Union escapade was a blast! We had a lot of fun and at the same time, we found it very challenging. We liked the fact that this escapade serves also as a quick get-together of our friends in my previous company. 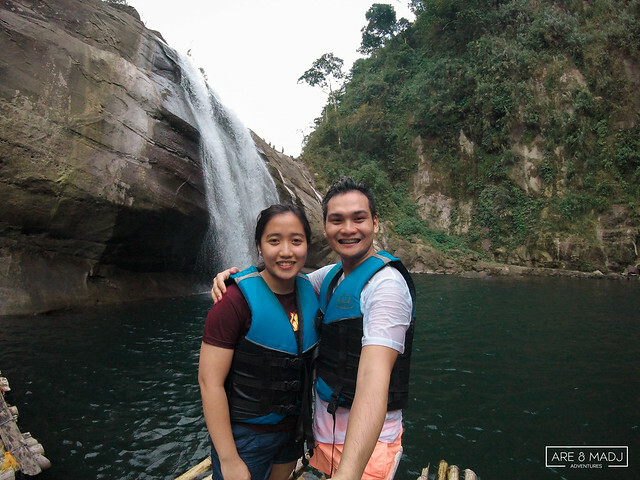 Also, we found it very challenging because this La Union escapade was completely different on our usual adventures. 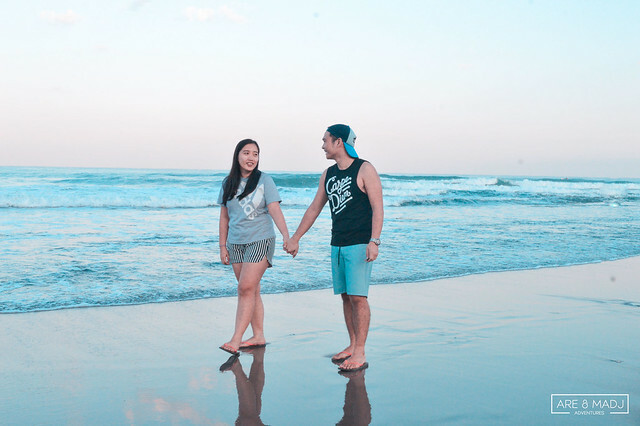 We went to La Union to work — as a videographer/director for the save the date video of our lovely big-time couple and our good friends, Jelo & Cherry, who’ll become Mr. & Mrs. Pasiolan this month. 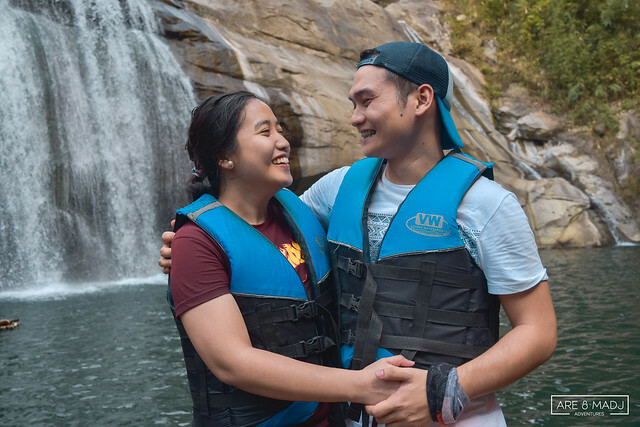 We were more focused on capturing great moments of them in the most popular tourist spots in La Union such as Tangadan Falls, Grape Farms, and San Juan Beach. 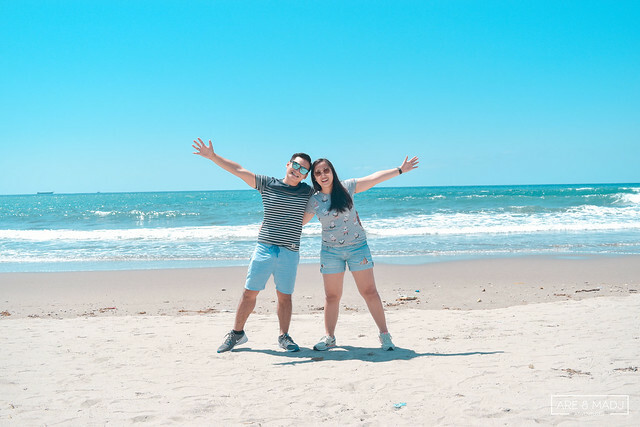 We were blessed to have this opportunity to have another memorable adventure together in La Union with very low-budget. We really appreciated and we were very thankful to all the sponsorship offered by this big-time couple. Madj and I were part of Focufiaz Photography, which is a group of photographers and videographers that offers affordable professional photo and video service for all occasions. 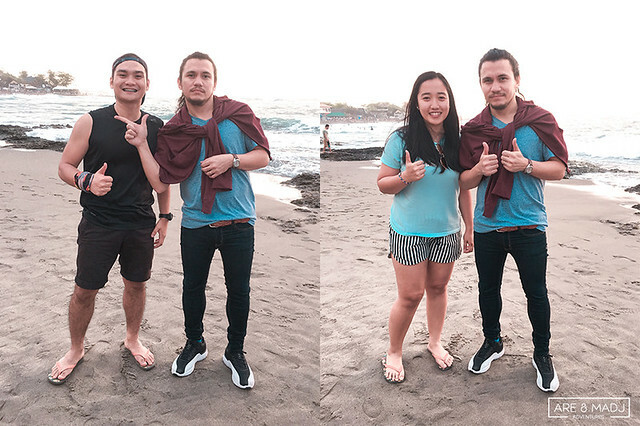 Gladly, Jelo & Cherry chose and well-trusted our team to work on their prenup video / save the date video in La Union. Tada! Happy to share with you the finished and the final video made by Focufiaz Photography. This adventure-filled save the date video was edited and videographed by yours truly. If you have inquiries, contact Focufiaz Photography Page and they’ll be very happy to assist you. Congratulations to the Focufiaz Photography Team and to our good friends, Jelo & Cherry. Best wishes! 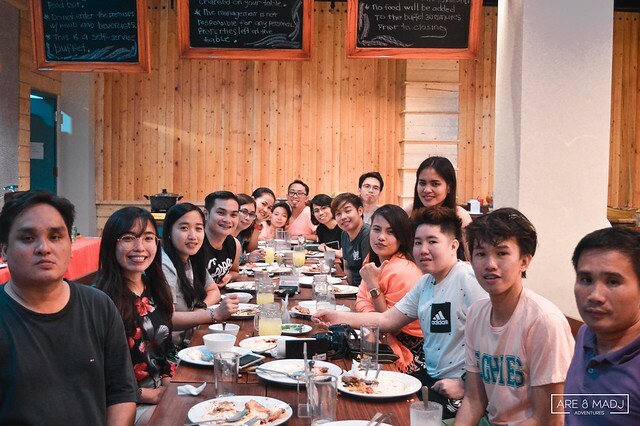 Again, we expressed our deepest gratitude and appreciation to both of you! 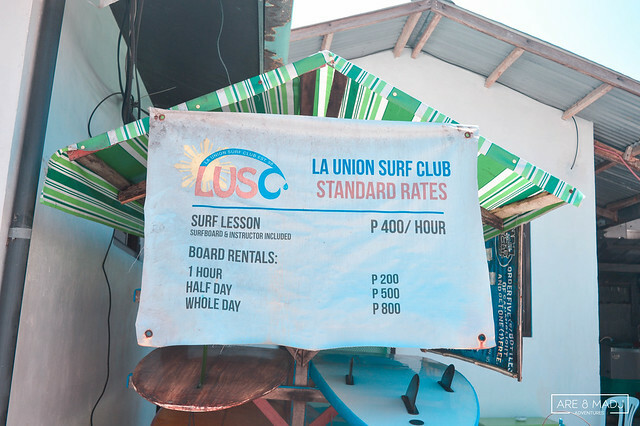 Enough of ads & back to blogging — we were happy to share our experiences with the Philippines’ Surfing Capital of the North, La Union. Our pick-up location was at the Export Bank Plaza in Makati City. It was favorable to the majority because of its distance to our workplaces and dormitories. I got first in the van. I met the driver, Kuya Arman. I interviewed him and knew that he has only one child, who’s studying up in College with course related to our course, Information Technology. I told him that we were a group of IT Professionals and if he needs help from us for his child regarding IT Courses (not financially), they can connect with us. HAHA! And, a few minutes later. The La Union Squad members were gradually arriving. Kumustahan dito, kumustahan doon. Tawanan dito, tawanan doon, I guessed, We really missed each other a lot. Thank you guys for this opportunity to have another great adventure with you. Iba talaga pag may malalim at matatag na samahan, hindi agad agad mabubuwag kahit gaano man katagal na panahon na ang nagdaan. We were a group of 16 adventurers. 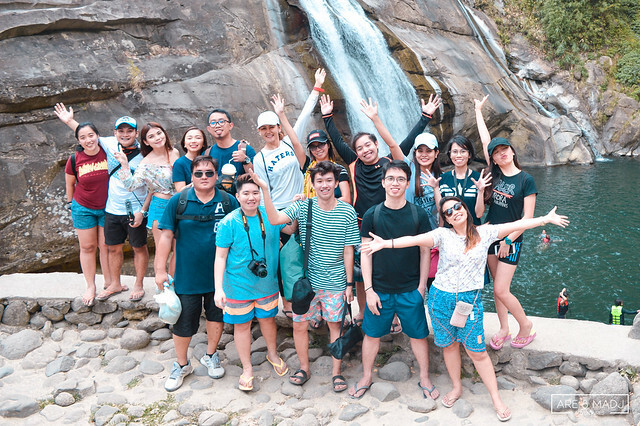 Most of them were already part of our previous hiking activities and chasing waterfalls adventures and few of them, first-time namin nakasama ni Madj. It was also my sister’s first time to meet all of my friends and former colleagues in my previous employer. All set and mused. At exactly 12:30 in the morning, we departed from Makati to La Union. This is going to be a fun and noteworthy adventure. 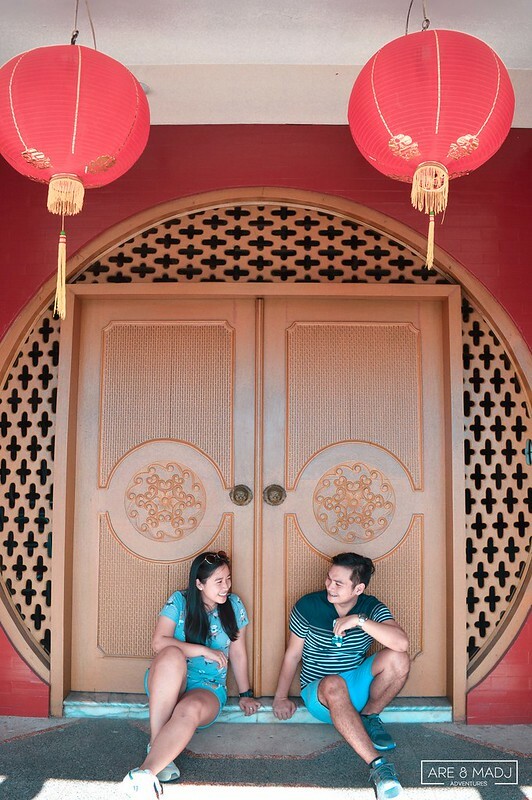 We had only one stop over going to La Union, where we took a quick break after long hours of traveling from Metro Manila. 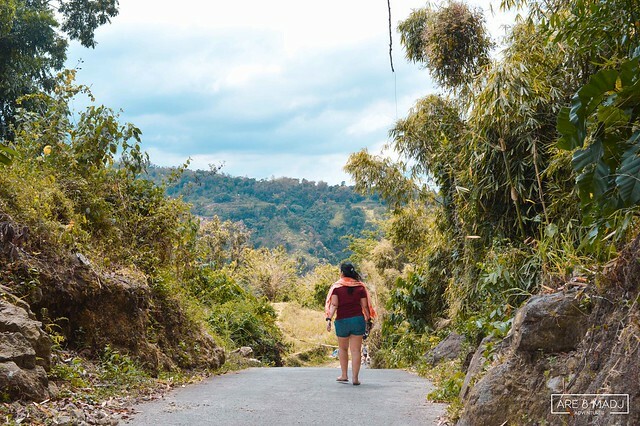 In case you need the detailed description and travel guide on how to get to La Union, we would like to recommend the following bloggers: pinoyadventurista, poortraveller, and pinaysolobackpacker. As early as five o’clock in the morning, we arrived at our first destination. 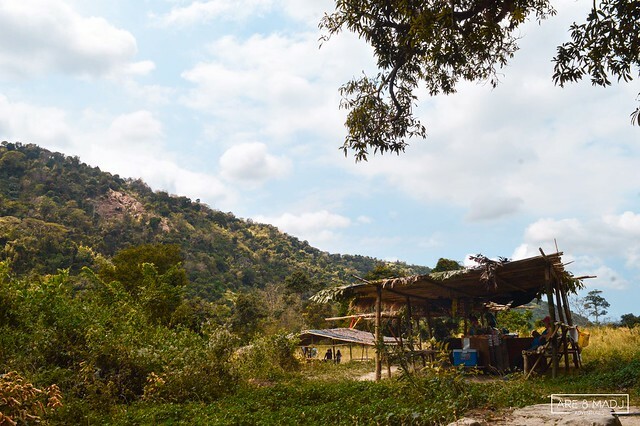 Lomboy Farm is the most popular grapes farm in La Union but little did we know that it is also the premier grapes & guapples producer in the country. Due to our unexpected early arrival at our first stop. Lomboy Farm was closed and will be opened at 7 o’clock in the morning. If we will wait for it to open, we will then be late to our next destinations. Though we didn’t have a chance to visit the Lomboy Farm, we still found another farm. 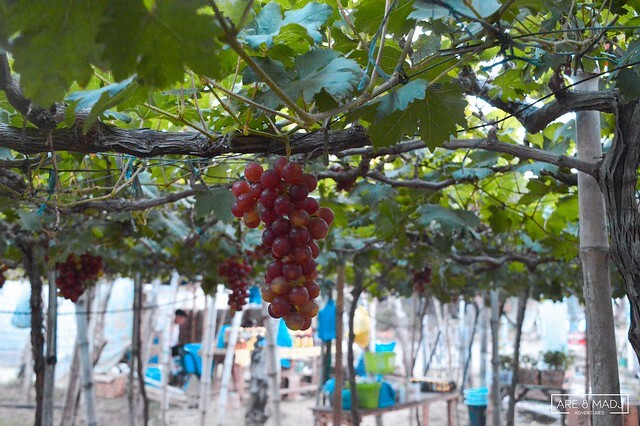 Grapes Farms in La Union are relatively close to each other. We forgot to ask the names of the persons who had willingly guided us and let us have a quick photo shoot on their farm. Just take note that, they do not ask for any entrance fees but the parking fee is required. 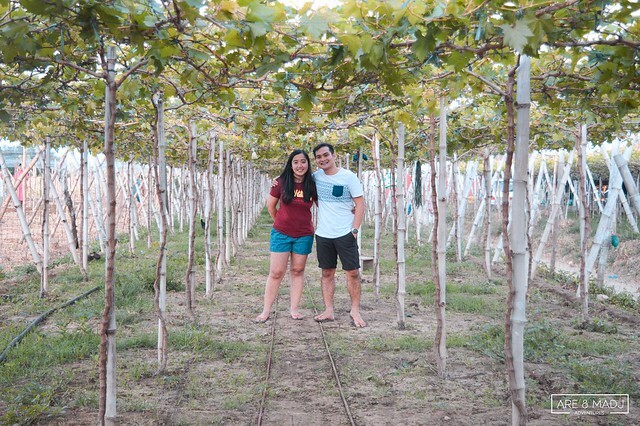 For only Php25.00 parking fee, you’ll definitely have a photo op with the grapes of Badere-Calica Grapes Farm. 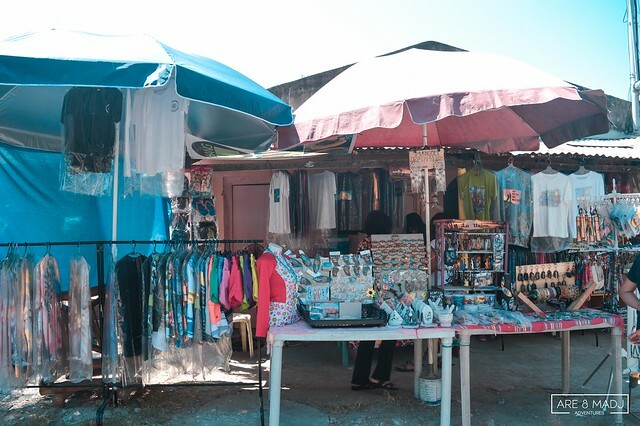 They also offered us a free taste of their products such as grape wine, guyabano wine, and even pastillas and cornics. It was our first time to be on the grapes farm. And with that, we were very curious about how this grape vineyard was planted. So we asked the owner, Ms. Lani and she willingly shared the answers. Since grape farms were very popular in La Union, we were really expecting to see humongous grape farms. Though Badere-Calica Grapes Farm was not the place that we expected, still, we’re glad that we found kind and generous owners to tour us and teach us some learning that we were looking for. They were very kind and accommodating. We love their hospitality and kind gestures. Thank you Badere-Calica Grape Farm especially to Ate Lani, who gave us a quick interview about the grapes. A few hours later from Badere-Calica Grape Farm in Bauang, La Union, we arrived at Mona Liza Beach Resort in San Juan, La Union. We decided to early checked-in in our first reserved room. Three rooms were booked for one night. Two rooms were still not available yet because it’s still occupied by their guests. It was a good thing that we had at least one room to place our bags and other important things. 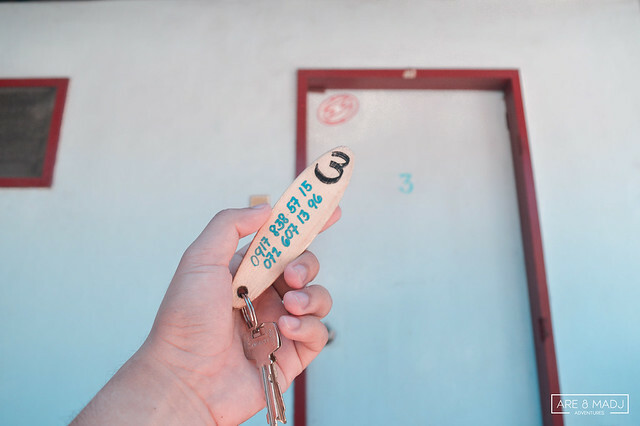 As our tradition whenever we check-in, we always capture our key/s of our rented resort room. Thank you Mona Liza Surf Resort! We rest for a bit. Wash-up. Made ourselves comfortable and eat breakfast. Le Point Bar was where we had our breakfast. We ordered at Barefoot at Le Point. It was few steps away from our rooms. 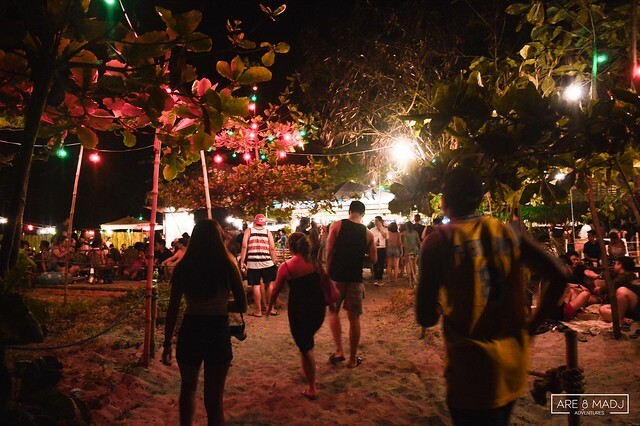 It was very convenient to all the guests of Mona Liza Surf Resort. I personally loved what I ordered. The Tapa. 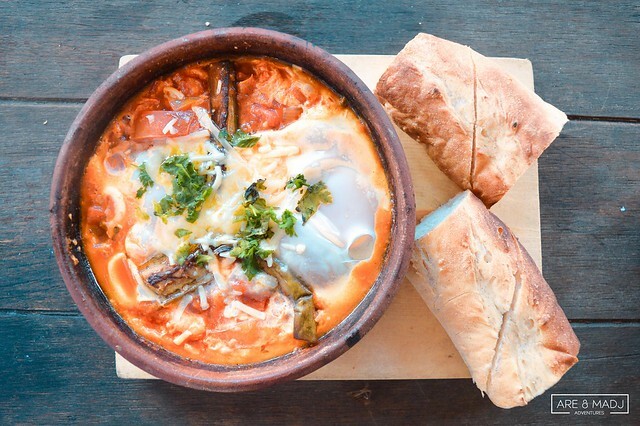 Andre ordered their best seller meal, Shakshouka. I can hardly pronounce its name. It has no rice but has two sliced baguette bread. Looks delicious and mouthwatering. It really was. Two-thumbs up on the presentation. It was uniquely presented and tastefully cooked. 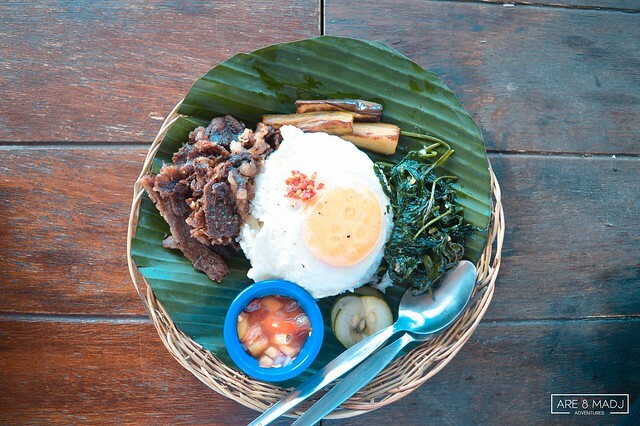 We love the mix of the Filipino-Mexicans cuisines. Their meals were a bit pricey. (What should we expect? Right? We were not in Manila, where we can eat in carinderia). But the presentation and the taste were definitely worth the what you’ve paid for. 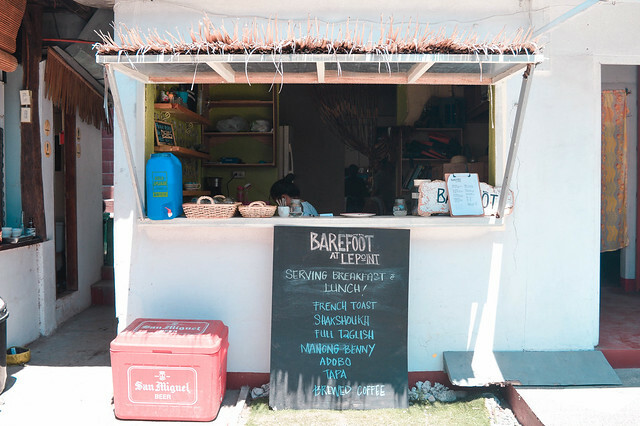 No wonder why Barefoot at Le Point got full of guests every night because of their mouthwatering and unique meals. It’s one of the recommended meals we had! We were ready for an exciting adventure! 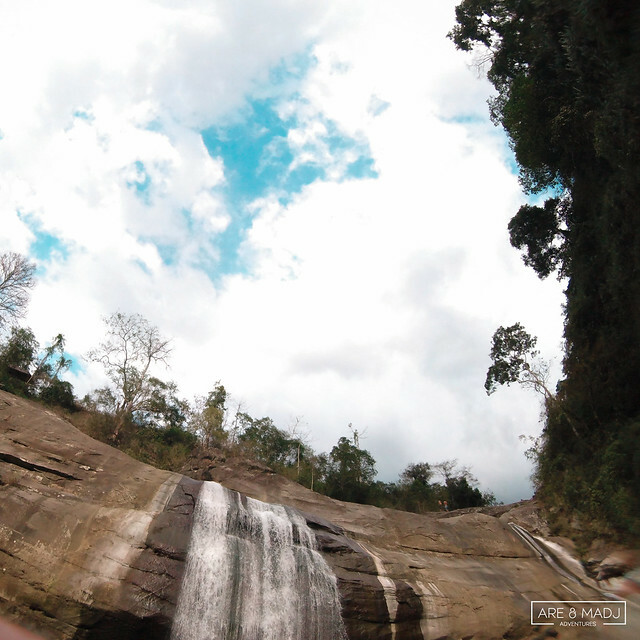 Our next stop was Tangadan Falls! 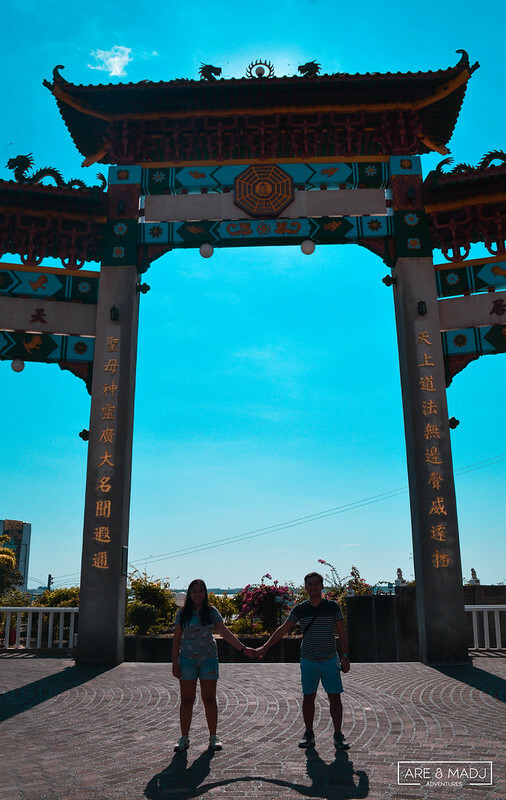 This was one of the highlights of our La Union Escapade. 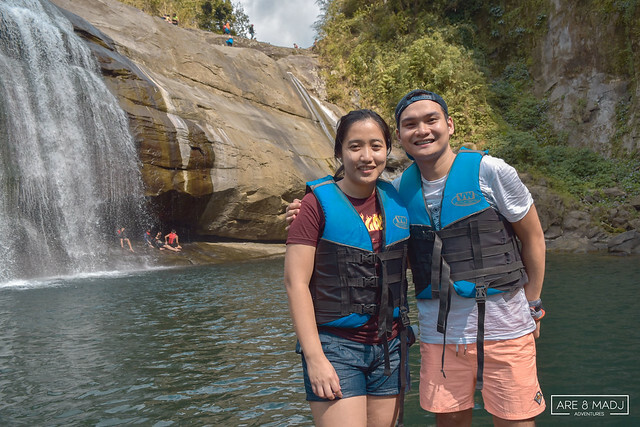 Trekking, 50-80 degrees ascending and descending trails, blisters, habal-habal, bamboo rafting, and cliff diving were the things that you’ll definitely enjoy doing through the course of this adventure. It was an hour and a half from our accommodation before we finally arrived at the entrance of the road going to Tangadan Falls. We fell asleep while traveling in the van going to Tangadan Falls. A few minutes later, we were guided by two persons riding in a motorcycle. The weather was fine. There were narrow and dangerous roads along the way. In this kind of situation, “safety first”. Two guys were guiding and helping us towards our way to Tangadan Falls. Waze was our best companion before these two guys arrived and had a deal with us to be our tour guide for a day. 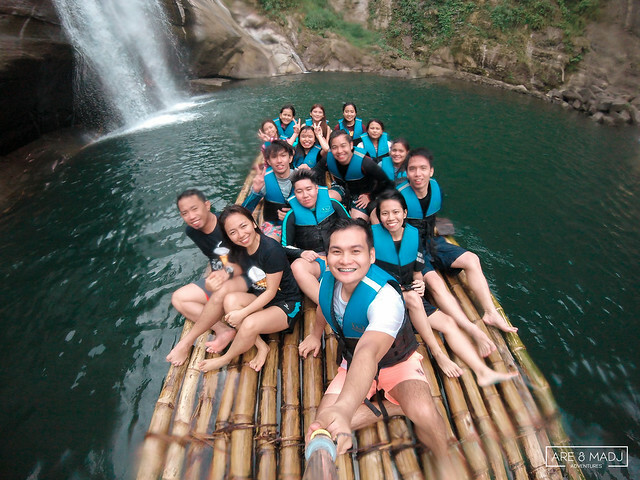 Php500.00 for 8 persons was definitely a good deal. 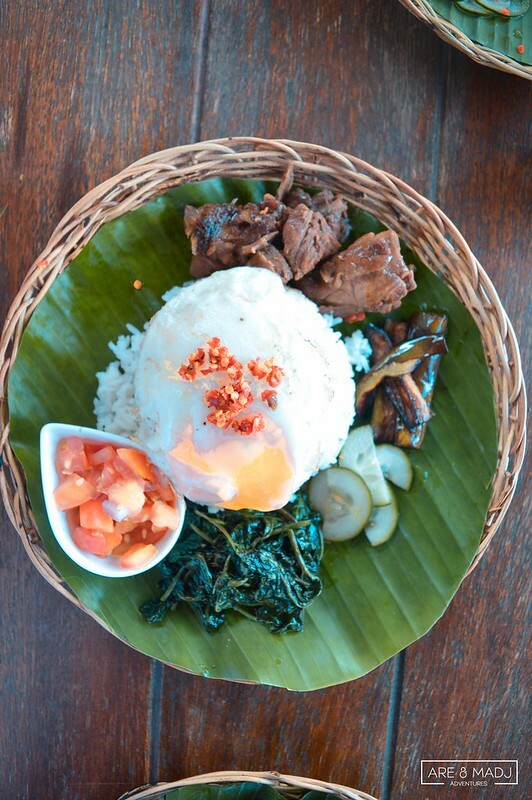 From the blogs I’ve read, they have its standard rate of Php500 for 3 persons. Since we were 16, we only need to pay Php1000.00. Sulit na din! JP and Rocky were the names of our tour guides. They were kind and helpful. 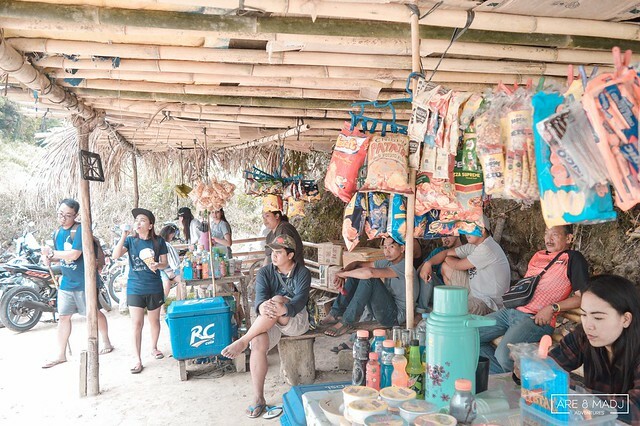 Though they were a bit shy and inarticulate, they still can manage to guide us through our paths, to keep our things secure, and to help us reach Tangadan Falls safely. Thanks to JP and Rocky! 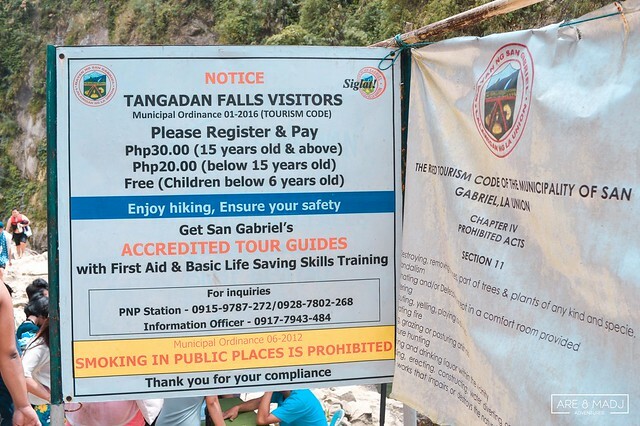 It was a roller coaster ride going to Tangadan Falls. Our van was only until Sitio Tangadan, Brgy. Siwsiwan, the road was getting narrower for the van to pass. We all alighted the van and we were instructed to walk or ride habal-habal. We don’t have that much extra money. We opted to walk. (Gusto din daw kasi namin ng adventure eh! Ayun, naglakad, nangitim, nagkapaltos, — nainitan). It was a fun walk. 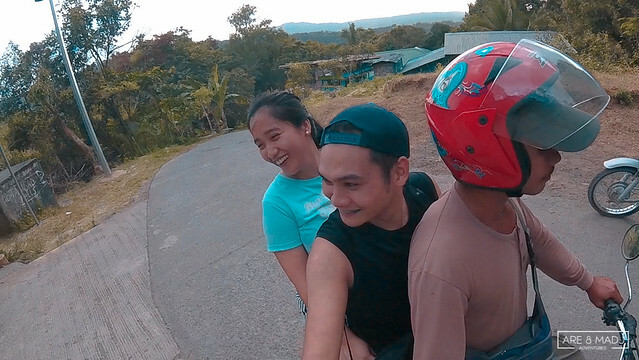 Travel Tip: Ride habal-habal if you have extra money. Di ka na magkakapaltos, malakapagpahinga ka pa for another round of trekking. At the end of your walk and habal-habal ride, you’ll see the starting point of another round of trekking. We had a quick rest and bought bottled water. We didn’t hear yet the sounds of the raging waterfalls but our excitements were flushing through our sweaty faces. 15 minutes later, we arrived at the registration site. There’s a registration fee of P30/ person. Fifty pesos payment for the life jacket rental. 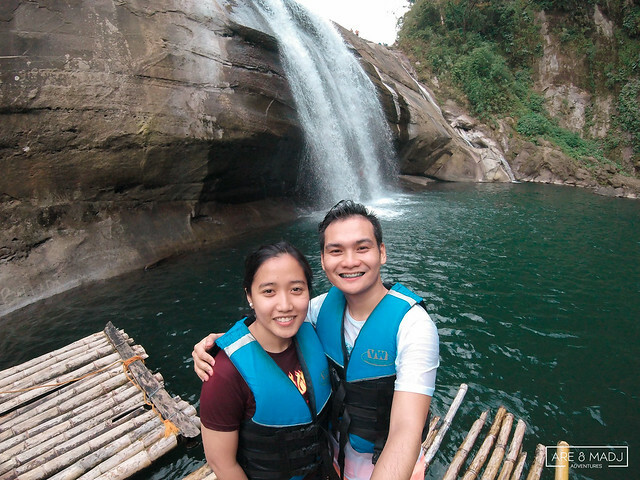 We opted to have a life vest so we could float and be safe while enjoying our time on the waterfalls. Travel Tip: If you know how to swim and you’re not lazy enough to swim, a life jacket is no use for you. Do a quick warm-up before you dive through the water. Photo and video shoots were made before we can finally dive and swim. Finally, we can enjoy the waterfalls! Yes! Splash! Sarap ng tubig! Libre massage oh! We rented balsa for an hour. 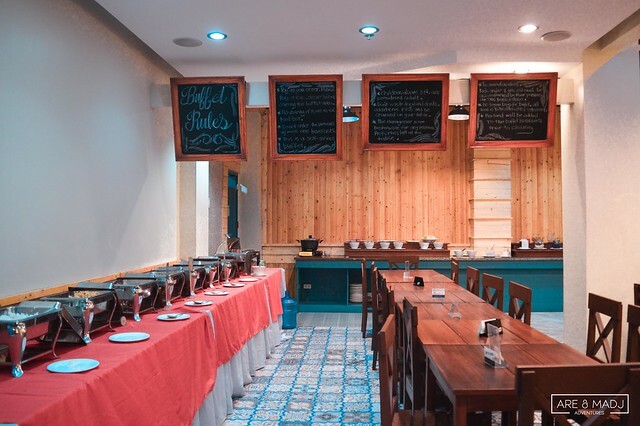 Balsa rental fee is only 500 pesos for a group of 16 persons. Dahil mabait ang guide namin at tumawad pa kami, bumaba pa ito ng 300 pesos. Yes! Nakatipid kami. 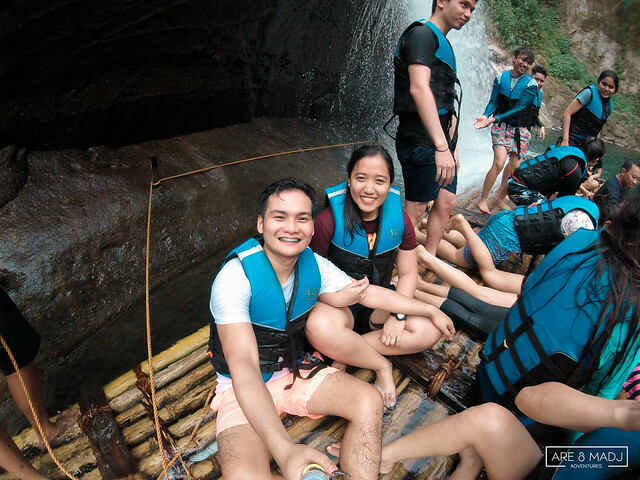 Travel Tip: We highly recommend to rent a bamboo raft, you’ll definitely enjoy the waterfalls plus you’ll experience an instant body massage. A few minutes later, some of us went to the cliff diving spot. Some didn’t. Madj and I were part of the group who missed the chance to do the cliff diving. Di bale, may susunod pa! 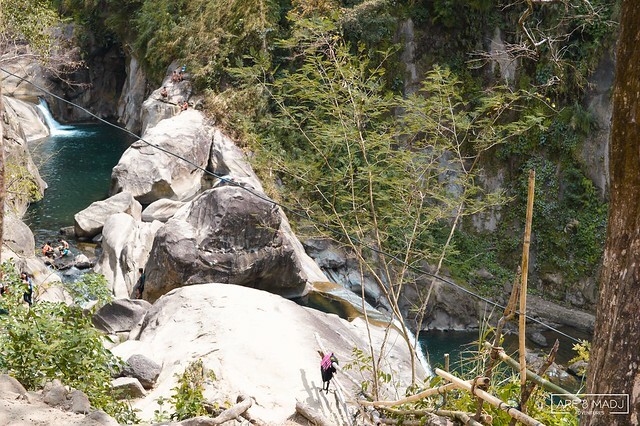 Cliff diving is one of the reasons why Tangadan Falls was visited by many tourists. It gives an adrenaline rush to those adventure seekers. 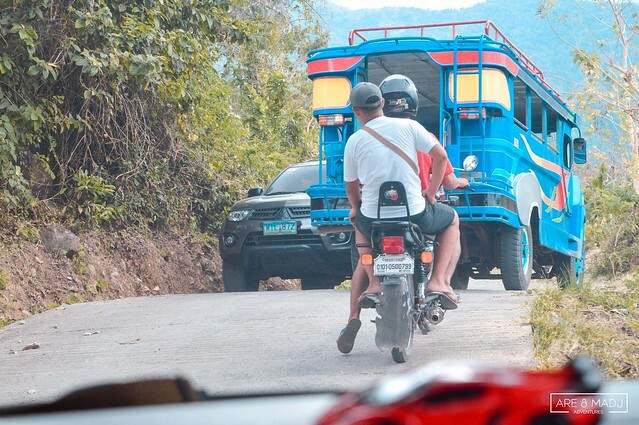 We rode habal-habal going back to our van, which was parked at Sitio Tangadan, Brgy. Siwsiwan. 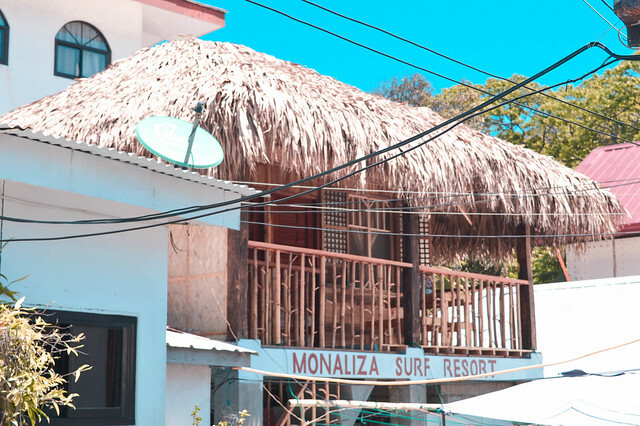 When we got back to Mona Liza Beach Resort, our rooms were already available. 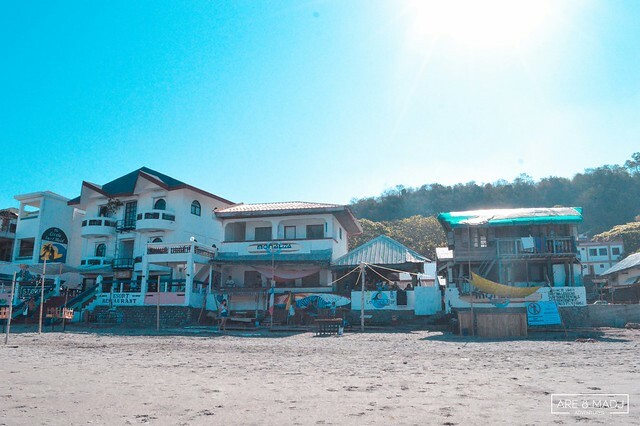 We were busy organizing our things when we were informed that the Sponge Cola Band was at the beach. We went to the beach without even probing. Ayun nakita namin ang buong banda, naglalakad sa beach, pero kay Yael lang kami nakapagpapicture. Thanks Lodi, Yael! 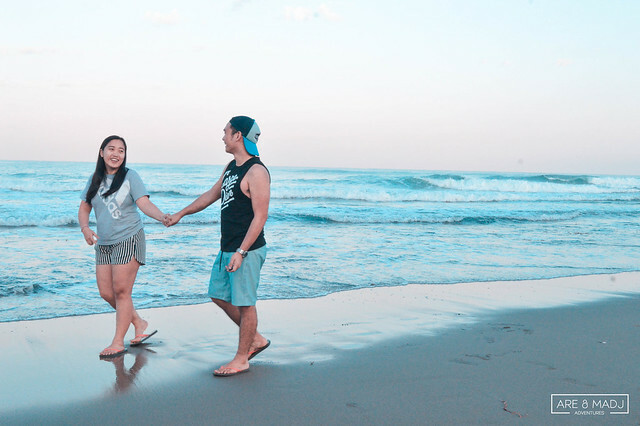 A few minutes after we took a bath, we explored La Union’s famous restaurants or tambayan. We started off at the G Buffet. We were a group of 16 when we dined at G Buffet. G Buffet Cuisines are a combination of Japanese-American-Filipino Cuisines. We personally loved their Lechon Baboy (kundi lang namin pipigilan sarili namin, baka umabot sa hypertension, ubusin na namin) and their corned chicken. You must try these too. G Buffet Price is P399 per head. 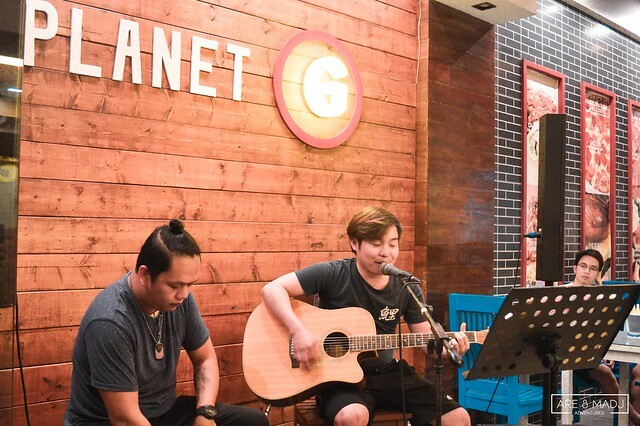 We liked the singing band that night because they sang most of the Ed Sheeran’s songs and they also had jamming sessions with Ycha, Chen, and Erick. 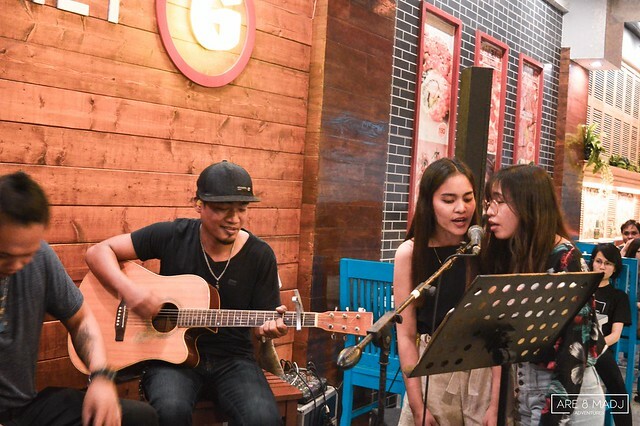 We really had fun watching them singing and enjoying the jamming session with the band. Next stop! El Union Coffee. 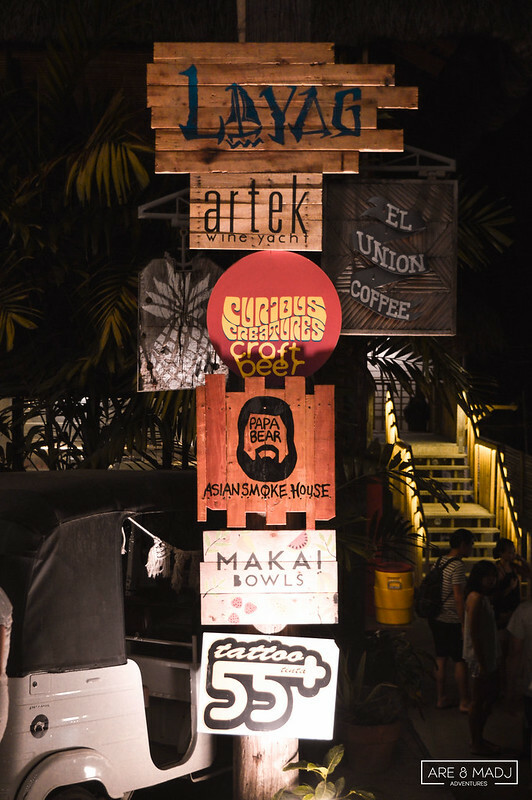 We tried and visited the most talked about restaurant in La Union, the El Union Coffee. The place is very artsy and hipster. I’m not a big fan of coffee but when I get a chance I’d like to have a bitter one. Yung tipong lasang lasa mo ung kape. Sounds weird but its true. One of their bestsellers is the Dirty Horchata. Sobrang pait pag tinikman mo. We’d like to have a taste of the other bestseller coffees but we didn’t get a chance because of their limited resources that time. Luckily, they still have S’mores. 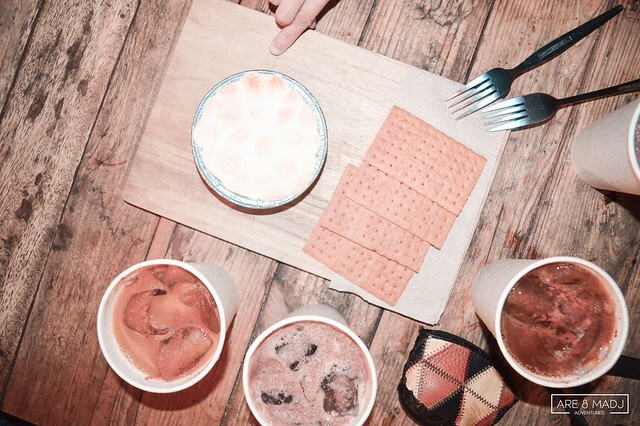 We ordered S’mores, which we think, was our favorite food in El Union Coffee. We loved the combination of the sweetness of the S’mores and the bitterness of the Dirty Horchata. 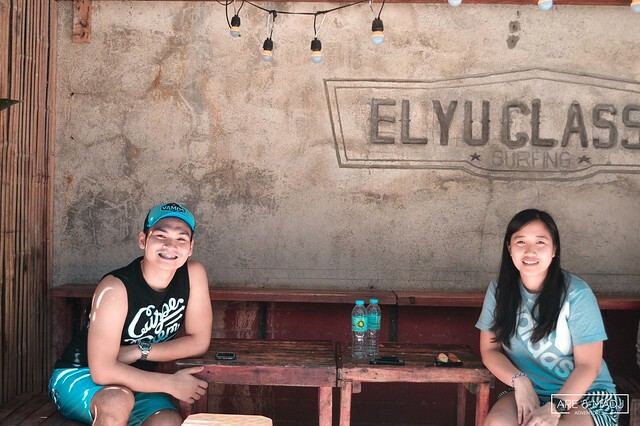 El Union Coffee is definitely a must-try place to visit in La Union. Lokal na lokal ang datingan. Babalik kami! 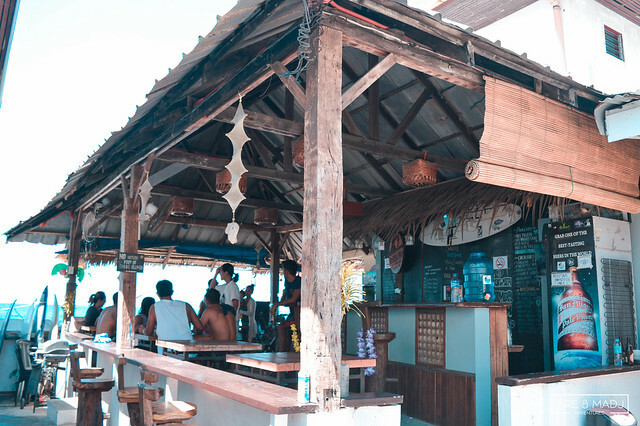 It was our last stop for the day: Flotsam and Jetsam Hostel. 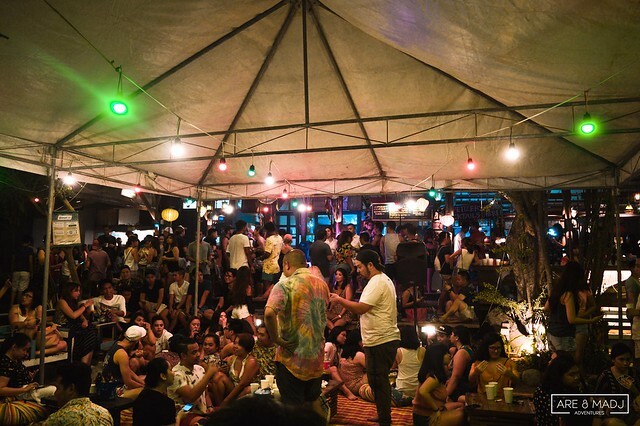 The good thing about this place is that this is a perfectly good place for partying with your friends while having some drinks. Drinks were very pricey. P100 – P150 / bottle. We’re not used to going this kind of place, so we just enjoyed the place and we had some fun. We truly enjoyed our first day in La Union. Got loads of memories to cherish! We woke up at 6 in the morning. We loved the bright sky and the sound of the waves in the morning and it felt like it can caress all over our body to keep our body warm. 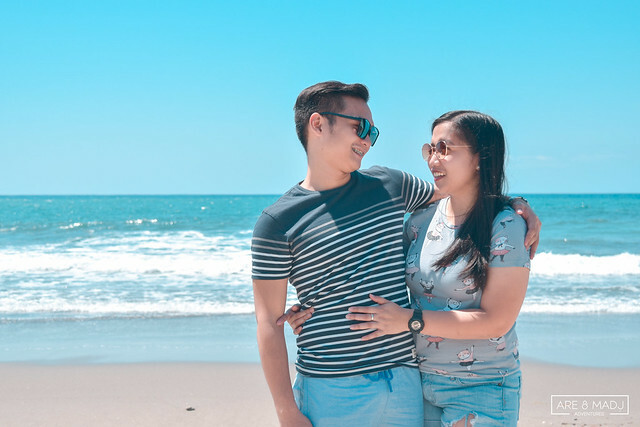 After we captured the prenup photoshoot of Jelo & Chem at the beach, we decided to eat at one of the most popular fast food restaurants in La Union, Tagpuan sa San Juan. 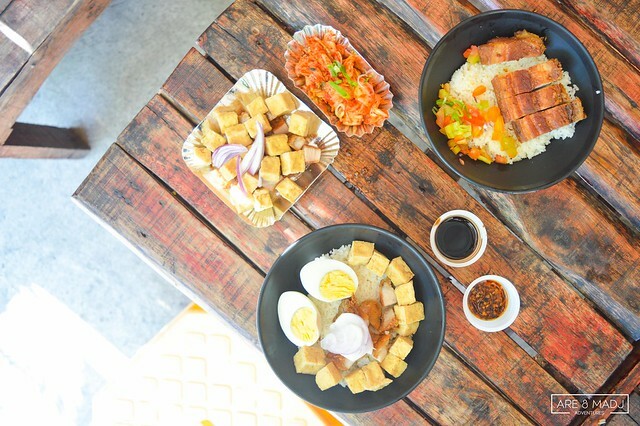 We loved everything that we ordered and we highly recommend their famous Bagnet Rice Bowl. Saraaapp! 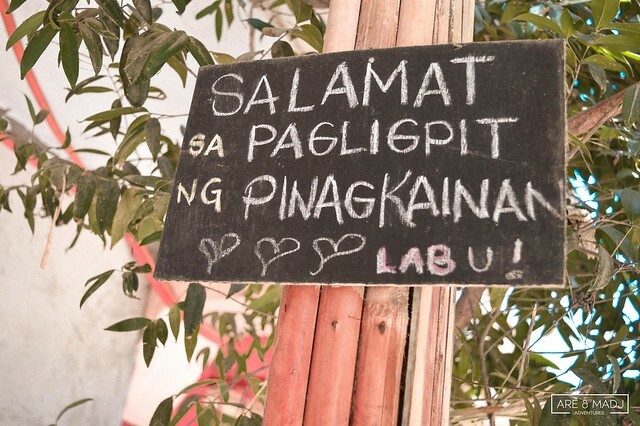 Don’t forget to capture and read all the reminders surrounded the area of Tagpuan sa La Union. The long wait is over. We can finally swim at the beach. Yeahh! Sometimes, you just have to go with the waves. 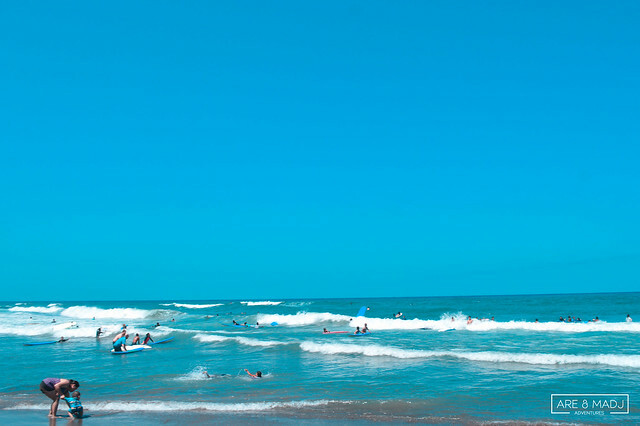 We don’t have lots of time to enjoy it and rent a surfing board because we will be checking out in few minutes. But we love how the waves were moving as if they were playing and enjoying their freedom. 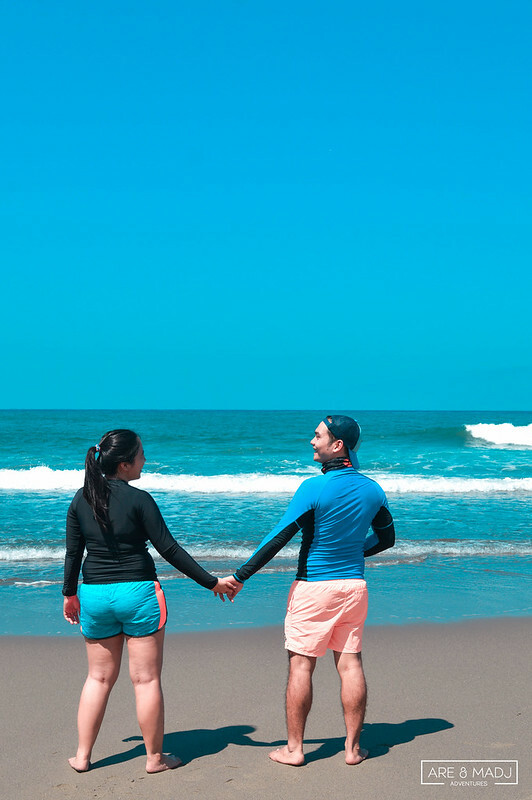 That’s what triggered us to come up another date to be back in La Union. 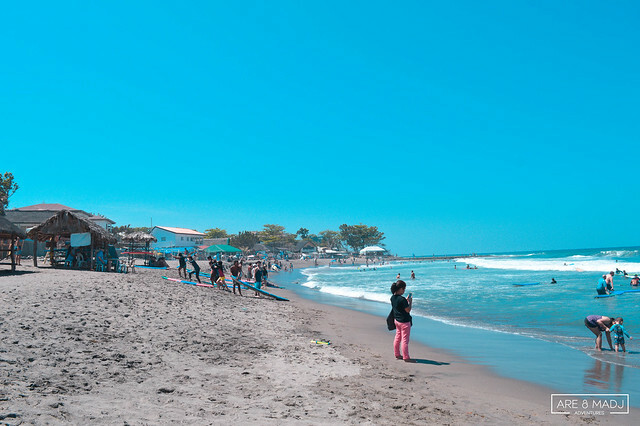 We will definitely get back here and we will do surfing and explore more of its hidden spots. 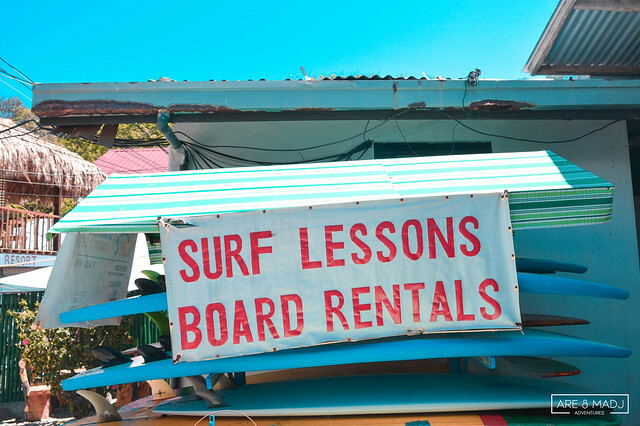 But if you would like to try surfing, here are their standard rates. 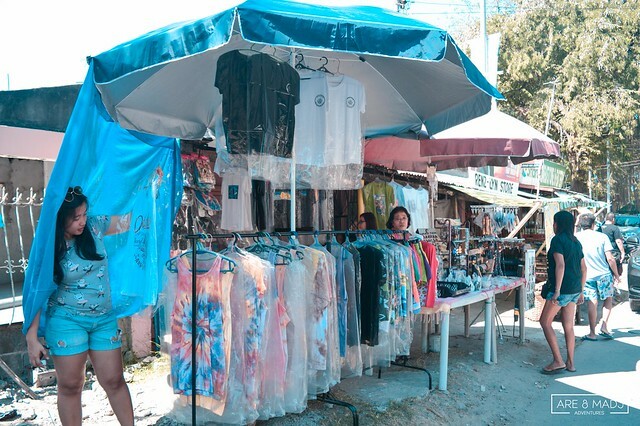 In buying souvenirs, there are limited shops you may choose from. We only saw two souvenir shops along the way such as the picture below (we don’t know the name of the store) and the Surf Shop & Restaurant. 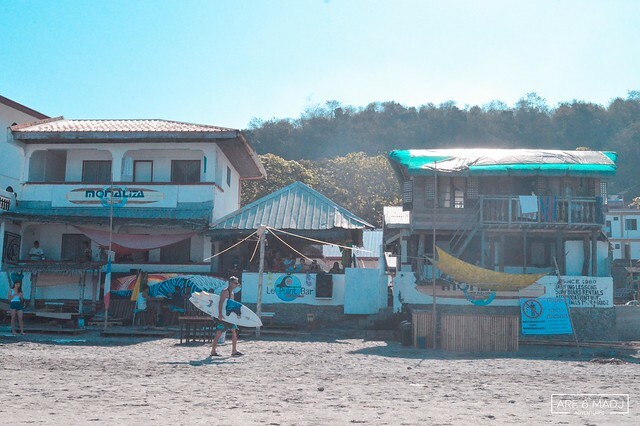 The last stop of our trip in La Union before we headed back to Manila. 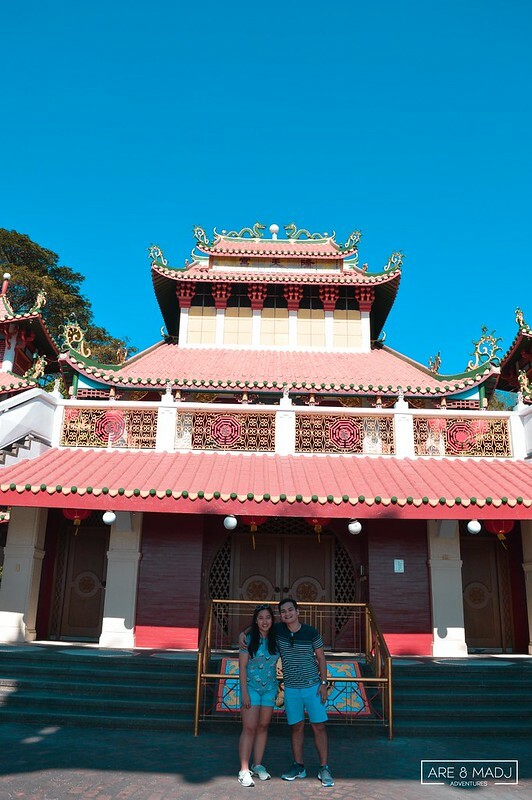 The Ma-Cho, Mazu or Ma Cho Temple is a Taoist temple located on Quezon Avenue in Barangay II, San Fernando, La Union. It was dedicated to a Sea Goddess. 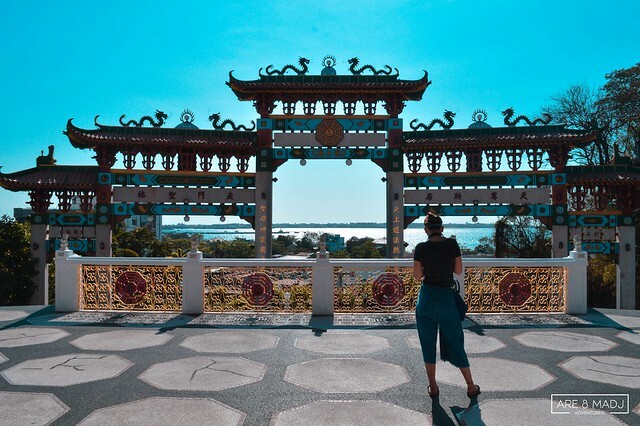 Good to know that this majestic place do not have an entrance fee and it’s open to everyone. You may visit from 7AM to 5PM Monday to Sunday. 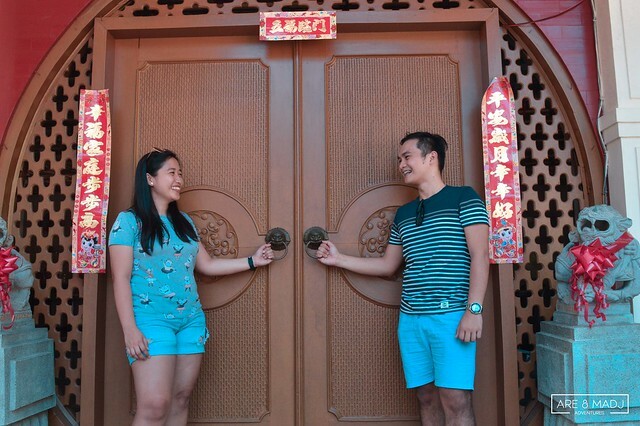 We loved how we used all the doors of this place to become our background for our photos, truly instagrammable. 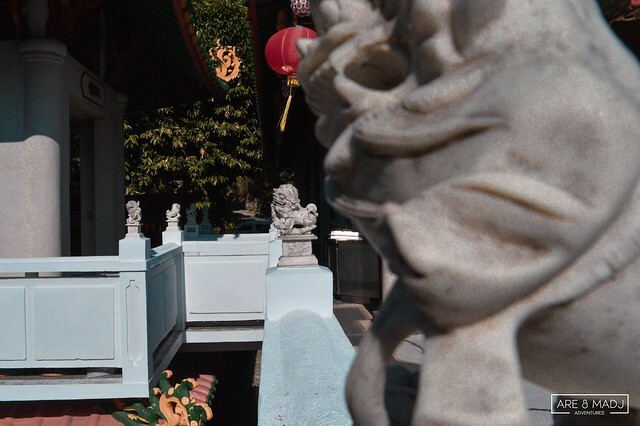 We loved how we felt when we visited the temple. It felt like we were in a different dimension, truly great experience! That’s it! 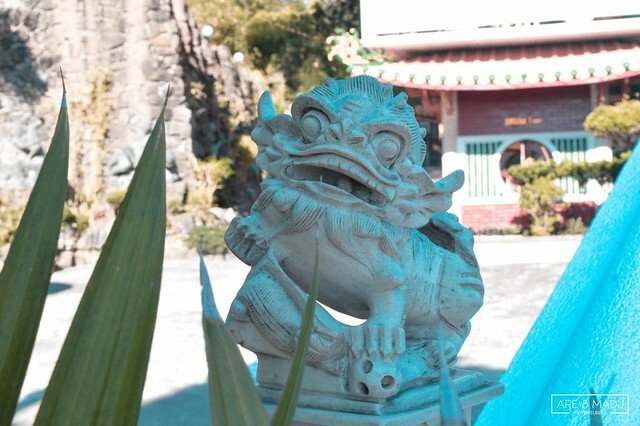 Hope we enticed you enough to travel and explore La Union. Happy traveling! Note: Above is the full itinerary of our trip which you can freely use as a guide if you ever find yourself booking a trip to La Union.